*Content provided by Keeping Current Matters. For original post, click here. 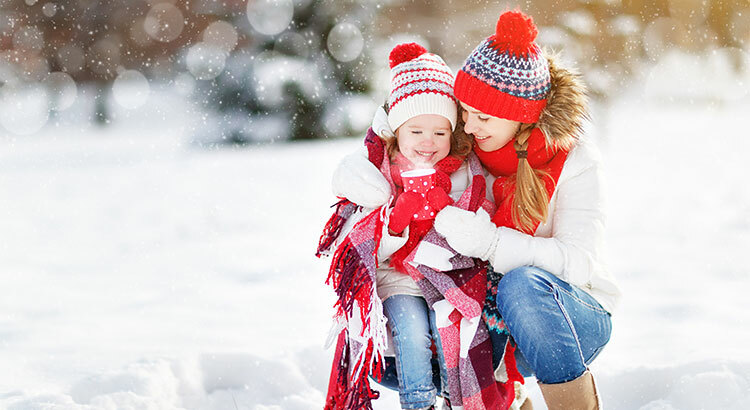 For a free guide to selling your home in the winter, click here!